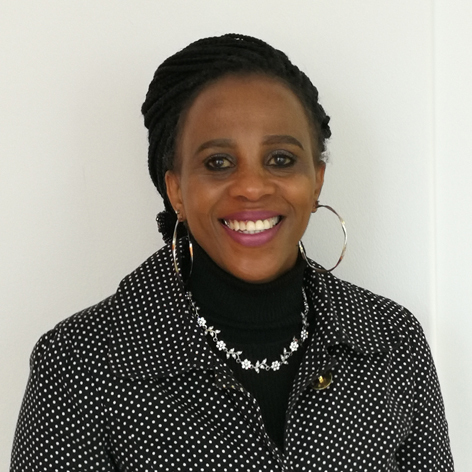 Antoinette is a versatile Human Resources professional with more than 20 years’ experience in HR Management, this includes experience in the public health, local government, hospitality, shipping and NGO sectors. A registered Chartered HR Practitioner with the South African Board for People Practices (SABPP), Antoinette qualified with a degree in HR Management from UNISA, holds diplomas in HR and Business Management, and is currently pursuing an MBA (at dissertation stage) at the Management College of Southern Africa (MANCOSA). A highly creative, meticulous and driven individual, Antoinette is credited with leading functional HR teams and projects that have resulted in organisational growth, one of which is an NGO that now has a national footprint. Her strategic approach to HR Management has also contributed to the success of previous initiatives, including organisational design and cultural change, talent repatriation and retention programmes, the essentials of leadership and performance management.